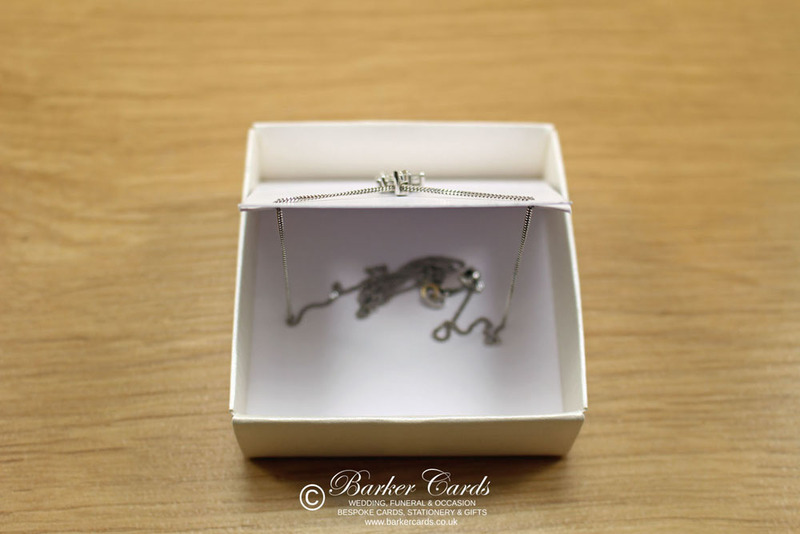 Custom Printed Necklace Display Cards | Suitable For Boxes | UK. 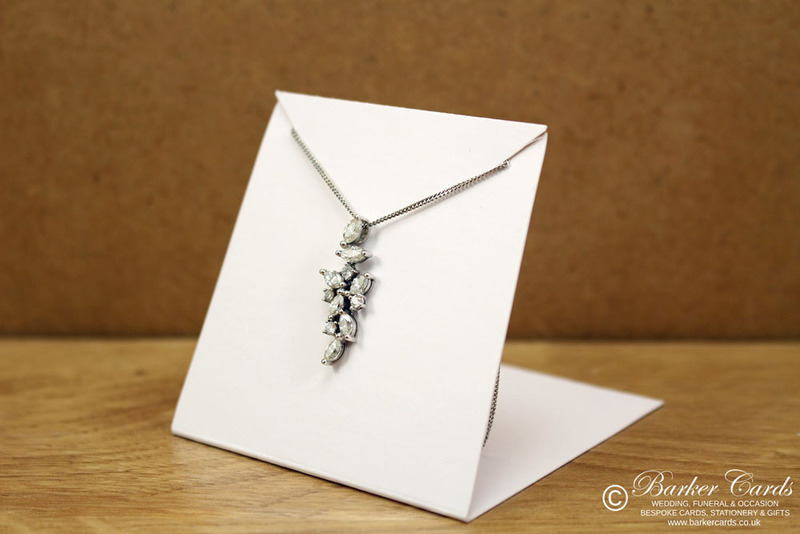 CUSTOM PRINTED NECKLACE DISPLAY CARDS, EARRING DISPLAY CARDS SUITABLE FOR BOXES. PRODUCT DISPLAY CARDS & PACKAGING. Our custom printed jewellery display cards suitable for inserting in to jewellery boxes, are supplied with necklace slits or earring holes. 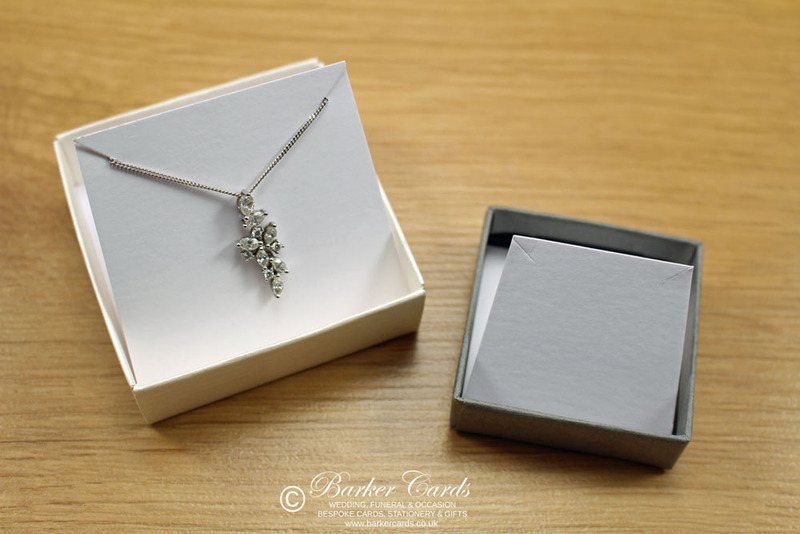 All necklace display cards are available with full colour printing and can be foiled in gold or silver for an extra touch of elegance. The images above are only an example of what we can produce, other card colours and custom designs are available. We are always happy to work with our customers to produce exactly what they require. Please contact us to discuss your order requirements and for a quote. and to order using product code NDC02. Freestanding jewellery display cards, suitable for freestanding display.